Check out the featured Elk Grove home for sale. Elk Grove is a great place to live. Elk Grove has more than 90 parks and destinations that are free and open to the public. Elk Grove has a big variety of shopping areas. Many small businesses and specialty shops makes for an exceptional shopping experience and much more. 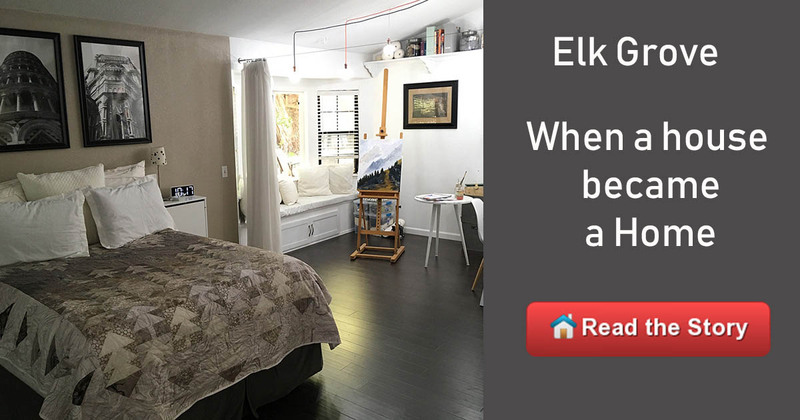 Elk Grove is a perfect community to make a home. Elk Grove attracts first-time home buyers, move-up buyers, and investors. The property styles vary from ranch style to two story houses, condos, bungalows, large estate lots and custom houses. Some history of Elk Grove: It was incorporated as a city on July 1, 2000. Before that Elk Grove was a stage stop back in 1850 for travelers coming from Sacramento and the San Francisco Bay area. The Elk Grove hotel and stage stop was opened by James Hall and the town was subsequently named after the hotel. Elk Grove is a city in Sacramento County, California. The Elk Grove Unified School District is the fifth largest school district in California and one of the fastest growing school districts in the nation. What are the zip codes for Elk Grove? There are four zip codes for Elk Grove 95624, 95757, 95758 and 95759. What are some fun out door actives in Elk Grove? "Our family loved the house. We wanted to make it our new home in Elk Grove. But never in our lives had we ever lived in a place where every neighbor on our court was not only friendly, but became like family."